You can create your Pay Per Click Tracking Links using your IA program and place them anywhere on your own Income Activator Website or on as many other websites or blogs as you wish. You can embed these tracking links into text or pictures. 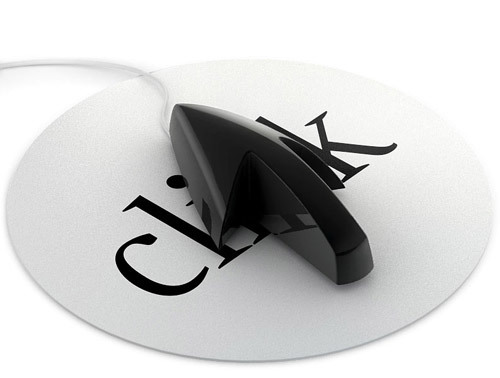 Here are 3 examples of pay per click links. 1. A pay per click link that goes to another website. 2. A pay per click link that rotates between multiple websites each time you click on it. Your Income Activator website platform has all this pay per click software included. You can sign up an unlimited number of advertisers and track clicks related to each advertiser. Below is a sample Tracking Report, showing you the date and time when the click occurred. You also have the option of sending your advertiser a notification email for each click. It also tracks the visitor's IP address and you gives you the ability to delete any duplicate or test clicks. You can also see which website page the click came from. Income Activator also creates the invoices and gives you the ability to record the payments from your advertisers. If you're already using ads from search engines on your website, it doesn't mean you have to stop. You can simply begin to incorporate your own advertisers into your website too. Click to view Income Activator & Google AdSense ads shown together. This means that if your search engine ads stop pulling in the kind of revenue you expect, or if your search engine ad program stops entirely, you have your own advertisers still generating revenue for you. 1. The Ads Don't Have To Look Like Ads Search engine ads and banners are often ignored by visitors because they look like ads. With your own pay per click program you can customize the look and feel of your links and put them where you want. They can even appear as simple text links in the middle of an article. This increases the amount of clicks and money you make. 2. Can't Encourage Clicks When you use pay per click ads from programs such as AdSense, you are not allowed to encourage your visitor traffic to click on these ads as it leads to unqualified leads. The reason is advertisers would stop advertising if the leads were bad. They can remove you from their click program if you encourage your visitors to click on their ads. Ironically you can't even click on these ads on your own website to see if they work without the risk of being removed from the program. With your Income Activator program you encourage clicks with your recommendations to your advertisers because you know who they are and what kind of visitors they are looking for. This increases the amount of clicks and money you make. 3. 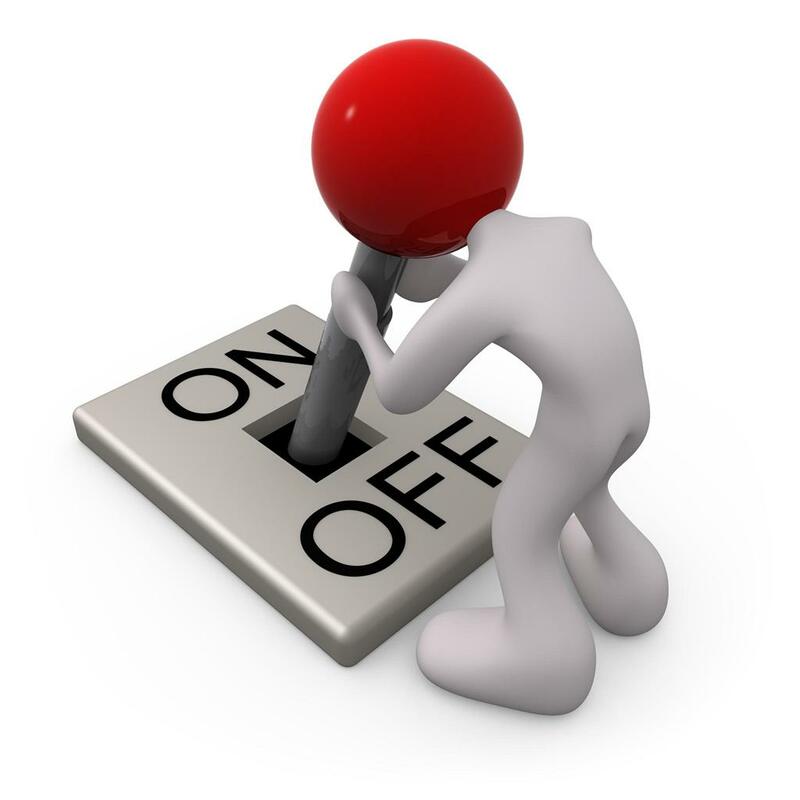 No Control You are the mercy of the search engines who allow you to run their ads on your website. If they take you off for whatever reason, you're doomed. You are not told how much money you make per click or which advertiser ads your visitors are clicking on. This makes it impossible for you to do any real revenue projections. 4. Personalization Search engines like Google personalizes the ads the person sees on your website based on the visitor's search history. This often doesn't match what your website is about which reduces the number of clicks. For example, if your website is about food and the person loves skiing, skiing ads may appear on your food website. However the person would be more inclined to click on a food related ad when looking at food websites, not what's new in ski boots. You have control over your ads and advertisers and match your advertisers to the type of visitors you're attracting. This increases the amount of clicks and money you make. 5. Keep 100% Of Your Revenue With other pay per click ad programs you don't always know what percentage they pay you, some could be as low as 10%. With Income Activator referrals you receive 100% of your referral rate which you set yourself. Leads generally pay more than Pay Per Click ads which means you can ask for a higher referral rate than a click is worth.